With the four detection ranges (150 mm, 250 mm, 350 mm and 1,000 mm), the new ultrasonic sensors cover a measuring range from 20 mm to 1.3 m.
Thanks to the IO-Link interface, the lpc+ sensors can be easily and reliably parameterized by the machine controller even during operation. On-site adjustment is not required, but is possible with LinkControl. 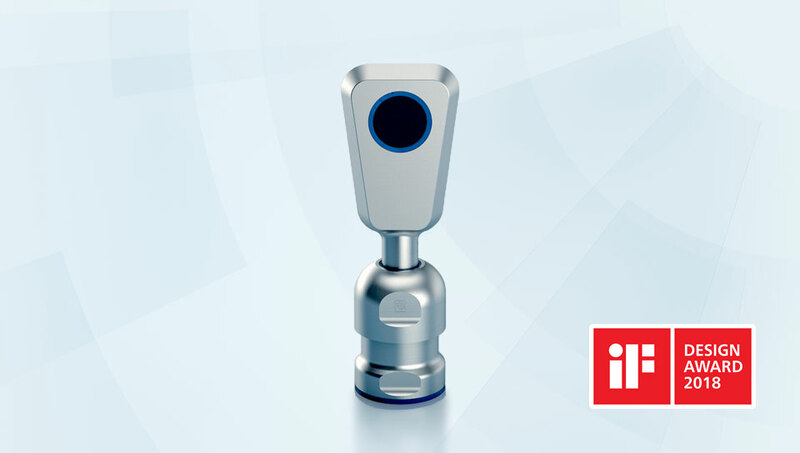 In addition to process values, the IO-Link sensors also transmit identification, status and diagnostic values and support the Smart Sensor Profile. The advantages of the Smart Sensor Profile pay off when using different IO-Link devices (sensors, actuators) in one application. 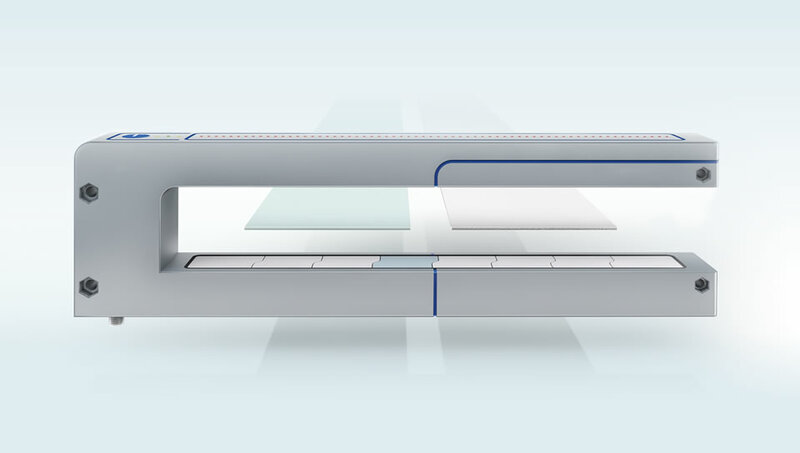 In the IODD file, the Smart Sensor Profile unifies manufacturer-independent functions, simplifies handling and thus reduces integration effort. “A safe and easy-to-clean factory is the highest requirement in the production of medicines and food,” thus Johannes Schulte, Managing Director of microsonic. The technical components installed in production and packaging machines must withstand difficult ambient conditions and intensive cleaning processes. 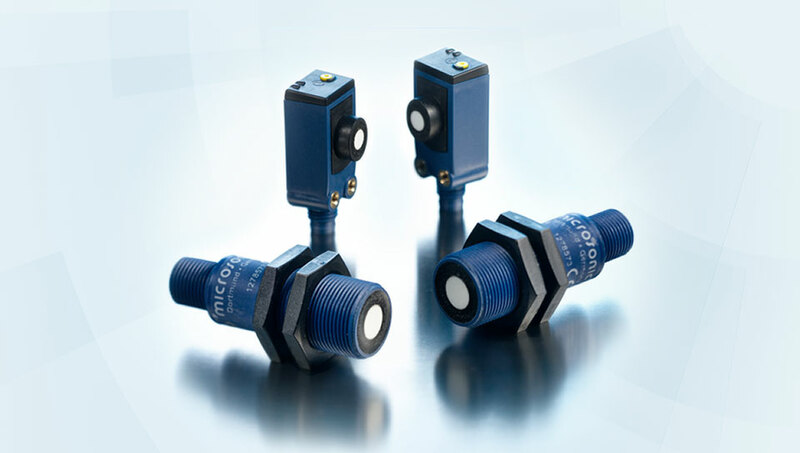 Compact ultrasonic sensor with a sophisticated geometry in a number of versions. 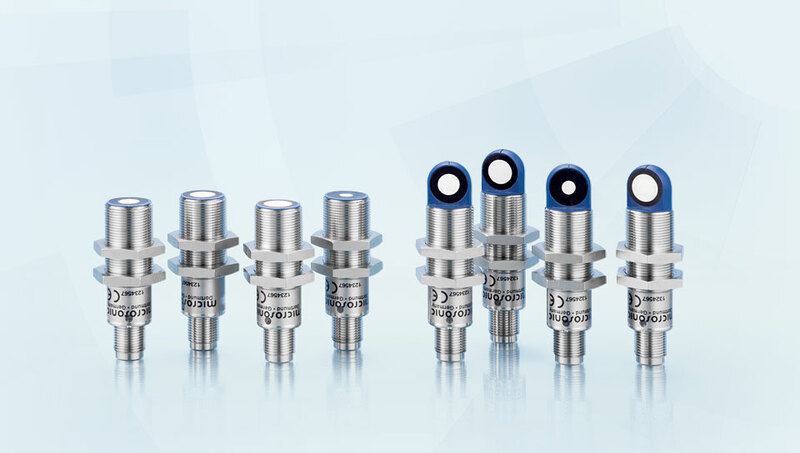 The unusual housing geometry of the sensor satisfies important demands placed on the hygienic design: whether top to bottom fill level measurement, or horizontal object measurement, a housing surface never has a horizontal alignment, despite installation position. This means that the cleaning fluids are able to run off completely, regardless of the installation situation. With its stainless steel housing, the pms has been designed without crevices or dirt edges and is highly-suited to intensive cleaning and disinfection. Bacteria are unable to find any breeding ground on the smooth surface; cleaning agents flow away completely, irrespective of the installation position. The PTFE-encapsulated ultrasonic transducer protects the sensor membrane from aggressive chemical cleaning agents. Cables can be installed outside the process, to ensure a hygienic solution. With four different detection ranges, the new pms ultrasonic sensor covers a broad measuring range of 20 mm to 1.3 m. The sensors are fitted with a Push-Pull switching output and IO-Link in the version 1.1 or with an 0-10 V or 4-20 mA analogue output. This covers a very broad spectrum of different applications. Ultrasonic one-way reflective barrier for contact free detection of objects specially in the most diverse applications e.g. with bottles or plastic foils. ews sensors are available in cubical as well as cylindrical housing and are competitive with most through-beam light barriers. one ultrasonic sensor ews, set as emitter, sends cyclic sound impulses, received by another one, set as receiver. If an object interrupts the measuring track between the set transmitter and the receiver, the switched output of the receiver is set. sks ultrasonic sensors are the smallest, cuboidal sensors from microsonic and now available with IO-Link interface. 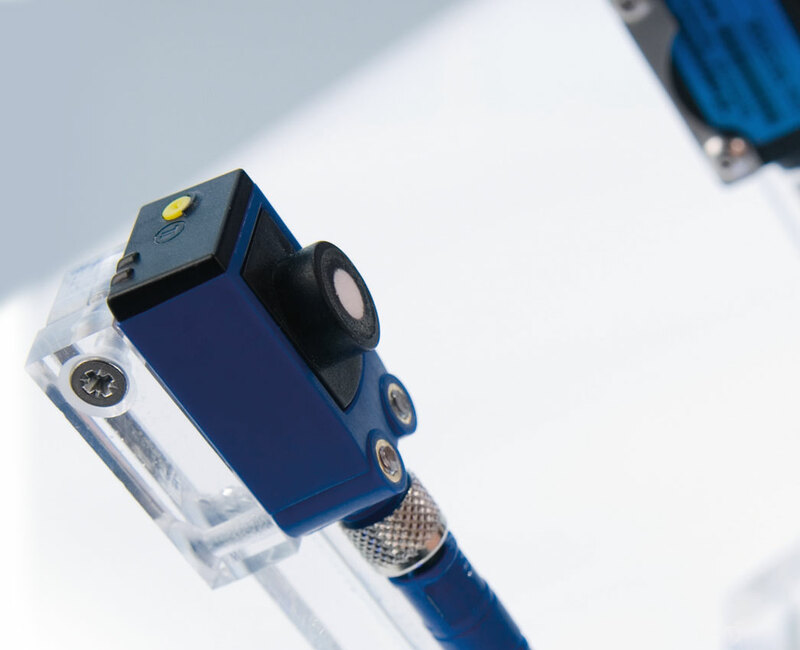 The IO-link interface in our ultrasonic sensors provides everything in order to implement continuous communication all the way through system architecture right into the sensor. 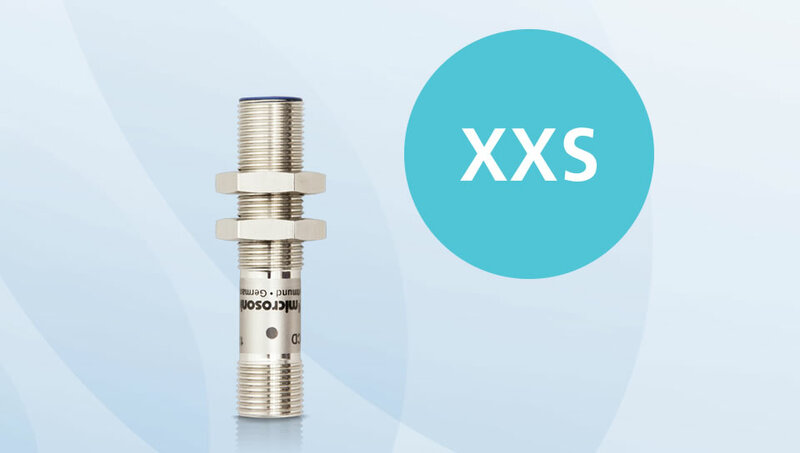 The sks sensor has a measurement range from 20 to 250 mm. pico+TF ultrasonic sensors are designed for filling level control of small containers due to its compact housing dimensions. The Teflon film protects the ultrasonic transducer against aggressive media. The transducer itself is sealed againg the housing by a joint ring. A small step for us. A great measurement range for you. Two years ago, we presented the bks+6 with a measurement range of 35 mm. Sometimes, 35 mm is just not enough. We had a think and developed the cascadable transformer module. Their flexible and ingenious electronics enables them to be switched in series. At this year Hannover Fair, we present a sample of bks+8/37/FIU with a wide measurement range of formidable 320 mm. Due to this flexible concept other measurement ranges are conceivable. 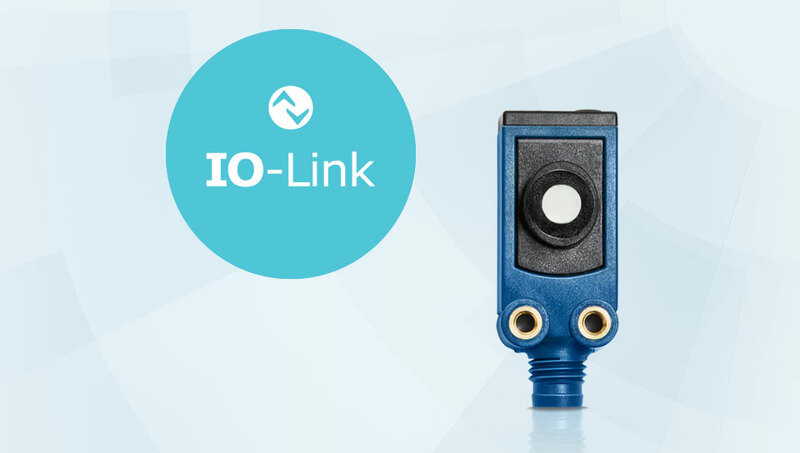 The IO-Link interface can be parametrized to detect a web edge, web width or the centre position of the web. It will be even possible to scan two webs simultaneously. nano – what's in a name? 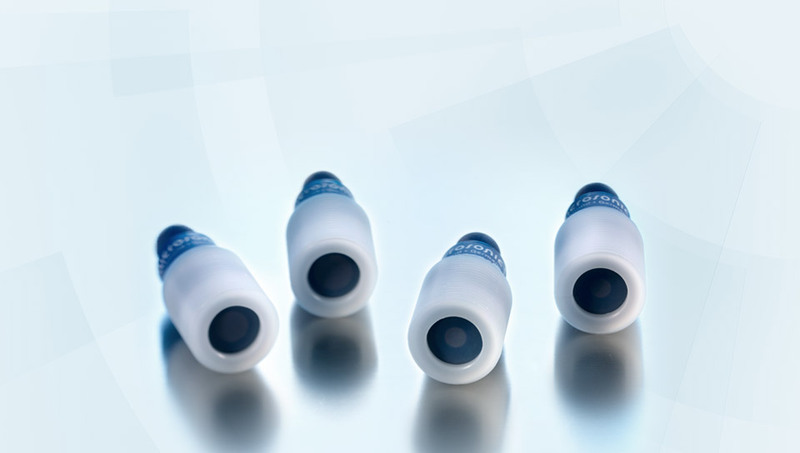 At just 55 mm long, including plug, the nano is the shortest M12 ultrasonic sensor on the market. The housing's design and mounting is compatible with many inductive and capacitive sensors. This facilitates the conversion to ultrasonic sensors for critical applications.